We are delighted with your visit to our online home. If you’re looking for a home church that is not too big to get lost in, not too small to be active in, and treasures the involvement of all groups in opportunities to serve, lead and worship, Chapel Ridge is a great place for you. We hope you see here a glimpse of our passion for Jesus and His Gospel. He is the reason that we do what we do every day— preaching/teaching, children’s ministry, outreach, worship, missions, healing ministry, or anything else. We are affiliated with the Free Methodist Church in Canada and you can know all about our beliefs and Statement of Faith here. 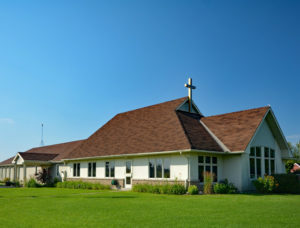 Come and visit us this Sunday at 10:00 AM at 5660 Flewellyn Rd in Stittsville. Our Sunday worship service is casual in atmosphere, while intentional in worship, prayer and teaching Biblical truths. If you want to to see what topics we have been discussing lately, you can always listen to our past sermons. At Chapel Ridge, our children matter. We have a nursery, a toddlers area, and Bible classes for kids (JK to grade 5) and tweens (three times per month). 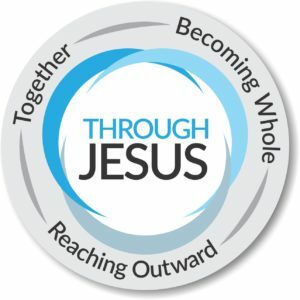 “Together, becoming whole, through Jesus” calls us to take every opportunity we can to serve, build-up, and connect with people through a genuine love, sharing the truth of the Bible and Jesus Christ, and seeking to live out what we believe, both here at Chapel Ridge, and equally so in our community and around the world. All of our ministries are connected to our mission, and you can learn more about them here.